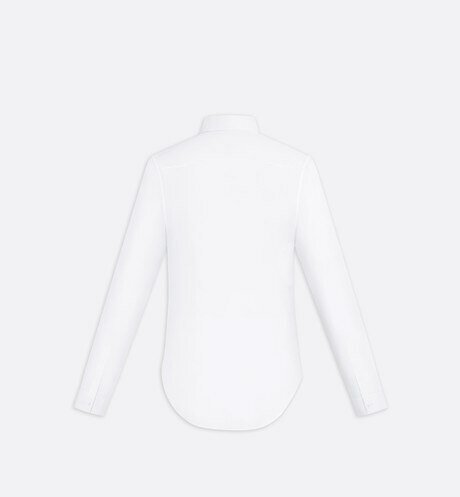 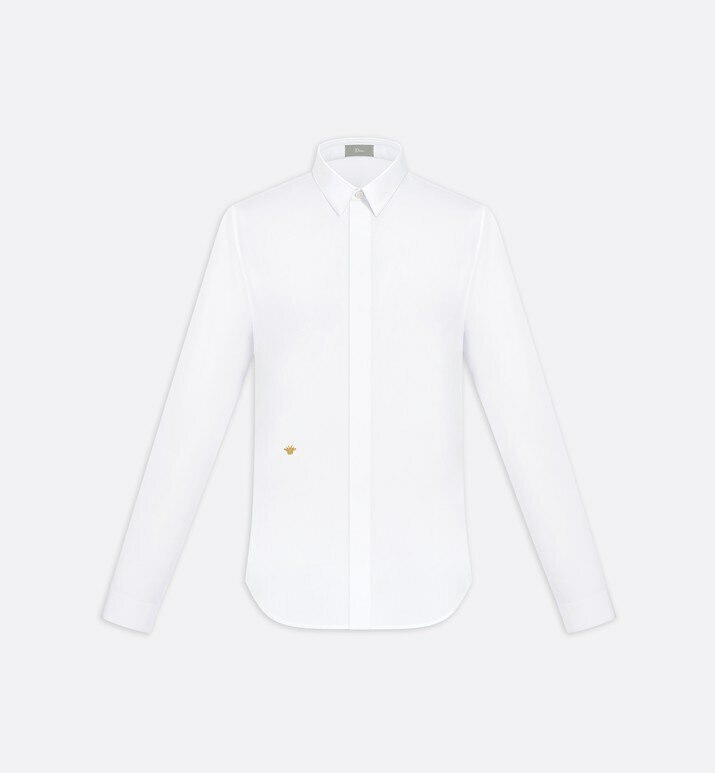 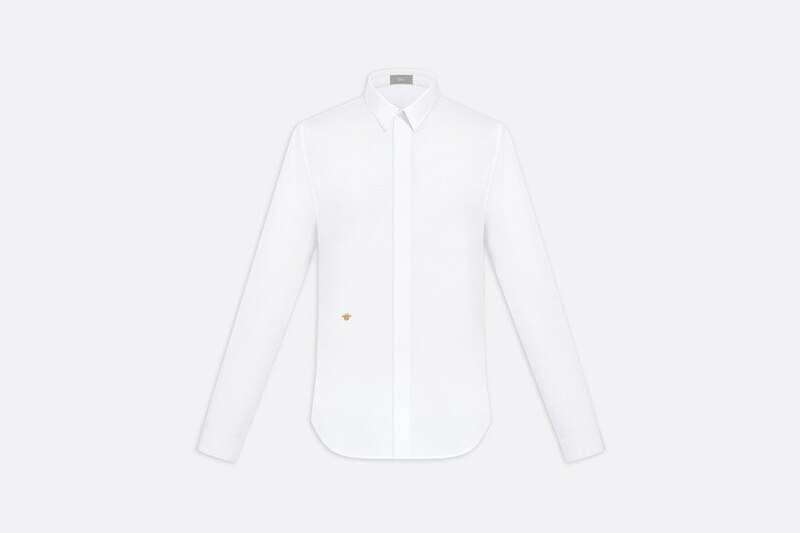 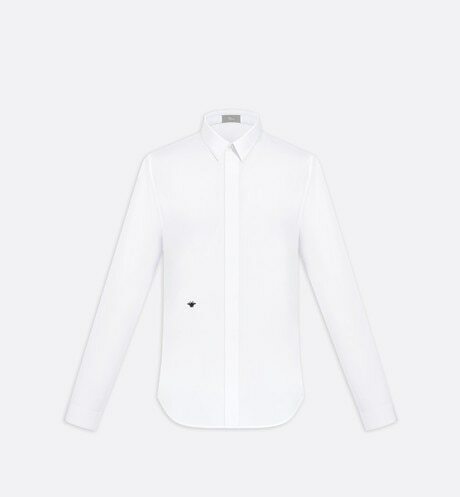 An iconic Dior Homme style, this white cotton poplin shirt has distinctive gold thread Bee embroidery that gives it a sophisticated and elegant look. 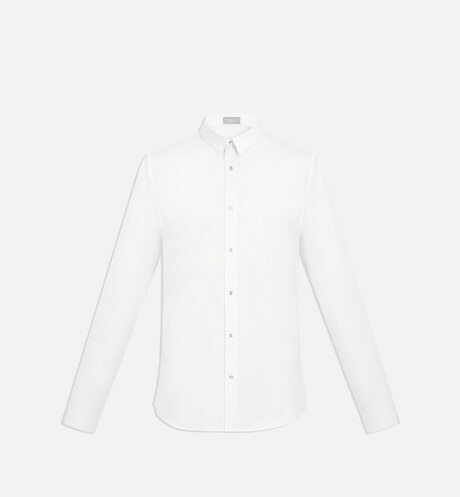 200/2: The first number indicates the thickness of the cotton fibre. 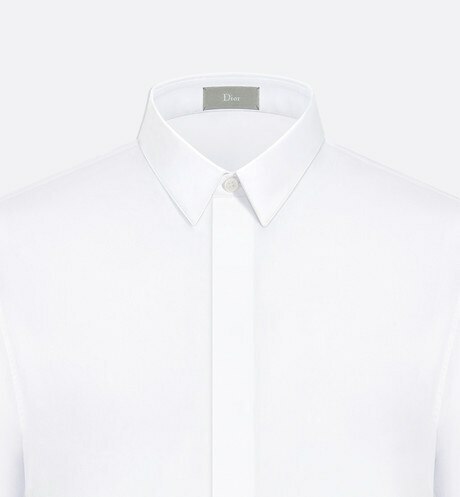 The higher the number, the finer the yarn, making the fabric even more luxurious and silky.